What a wonderful day. Finally no sun. The temperature is pleasant. You can sit on a day like today do consider things other than the sun, going to the beach and swim in the pool. 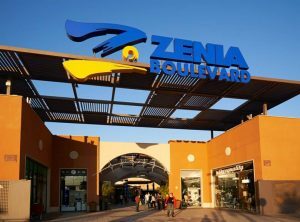 For example, just doing a little shopping, some strolling through the center of La Zenia. Of course I was not alone there. More people thought that way. It's a nice mall. Something for everyone. For someone who does not know how to find this center: it is located about 5 km south of Torreviega - exit 332. On this page we will tell you more about the area where the house is located. Casa Wishenjoy located on the Costa Blanca, about 30 kilometers south of Alicante. The Costa Blanca (Spanish for white coast) is located in southeastern of Spain between the towns of Denia and Pilar de la Horadada and has a coast length of 244 km with many sandy beaches. The total number of beaches is 74. The name Costa Blanca was conceived in 1957 by the airline BEA (British European Airways) which then began flights between London and Valencia. From the air you can see the many white sand beaches and it was simultaneously a good commercial slogan. The coast is also known as white due to the abundant almond crop (trees with pink and white blossoms) in the past. 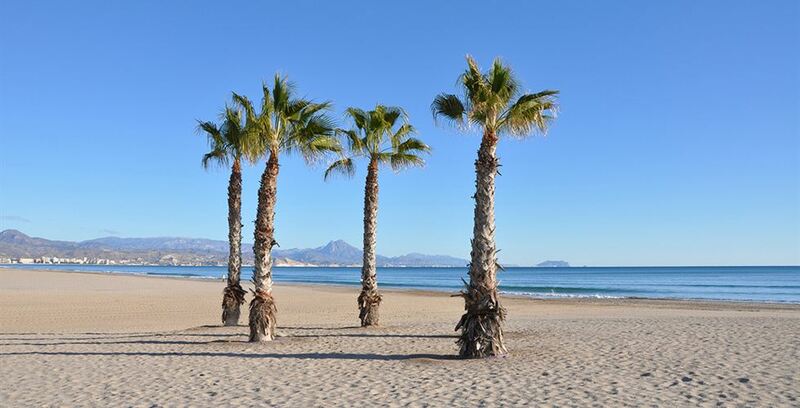 South of Alicante Costa Blanca on the coast there are several cozy coastal villages. From the north to the south are successively the villages of Santa Pola, El Pinet, La Marina, Guardamar del Segura, La Mata, Torrevieja (town) Punta Prima and Cabo Roig. Each and cozy villages on the Mediterranean Sea with cozy beaches and boulevards. 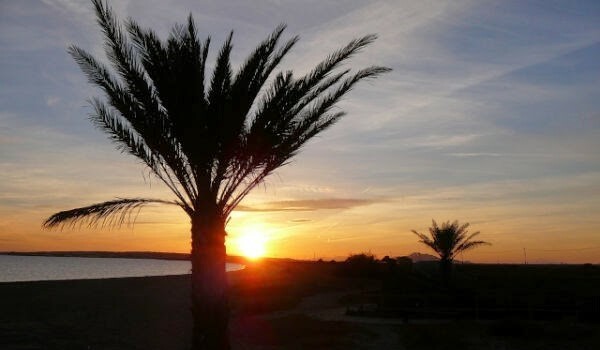 The climate of the Costa Blanca has for several people a positive effect on their health. this is the reason to move to the Costa Blanca for a portion of the snowbirds and pensionaries. Who needs health care can on the Costa Blanca choose from a wide range of general practitioners, Dr. stations, pharmacies and dentists. There are plenty of hospitals in the region are also provided in the rule and 24-hour Medical Assistance. Scattered across the Costa Blanca there are a large number of Dutch physicians located. Convenient for whom Spanish is not powerful. The tap on the Costa Blanca can be used without health as drinking water. Because tap water may have a taste of chlorine choose the most tourists choose to buy bottled mineral water. That is on the Costa Blanca relatively cheap, especially if you opt for the big five-liter bottles.